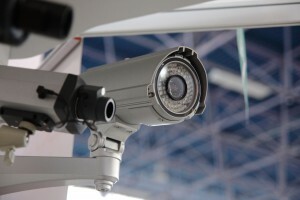 CCTV is one of the most flexible tools in loss prevention. Besides capturing crime specific events, CCTV, when monitored professionally , can also expose dishonest workers and breaches of company procedure, which directly or indirectly, lead to shrinkage. Our CCTV system applications are available in either covert or overt formats, designed to ensure that individual client needs are catered for based on a qualified concept design. Our track record in reducing losses and pin-pointing dishonesty, point of sale transgressions, external pilfering and shoplifting will give you the peace of mind that you require regarding your business security. Our holistic CCTV approach, also guarantees that our systems are utilised to their full potential, providing you with the flexibility to focus on your hot spots within your organisation at any given time.